We want to provide a community update to highlight some important milestones that we have accomplished thus far and to give you a sneak peek of what is to come. OPEN looks forward to the future and we thank you for your continued support in this journey. After over a year of straight technical development, running effective tests is in order. We are currently taking time for technical tests, product design testing, and a number of other items that, as you may guess, do not appear as commits on our GitHub repositories. We are also planning some design initiatives for business development and developer support to help grow the use of the OPEN Platform. These undertakings will help encourage and foster an open-source community and open-source engagement to the technologies we have built. These items require the proper time to both design and implement. This is required as we navigate this unmarked industry in its infancy. In light of our significant technical development and in light of our testing progress, we want to highlight test results of OPEN Chain. 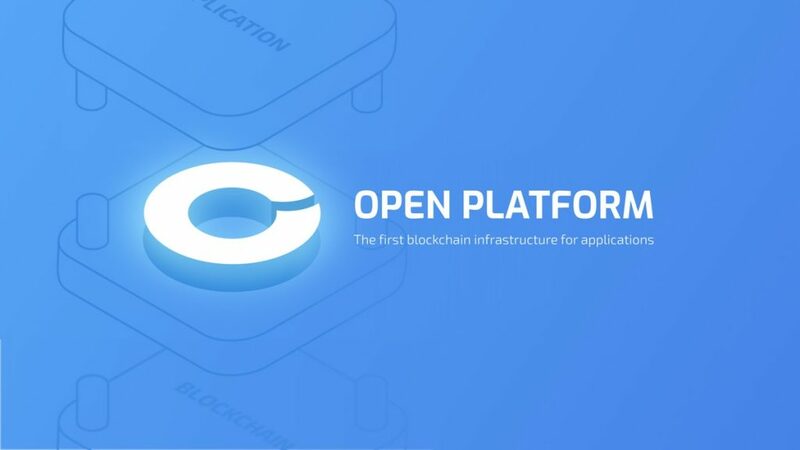 In initial tests, the OPEN Chain achieved a throughput of 5,000 TPS, or transactions per second, utilizing OPEN’s consensus mechanism. 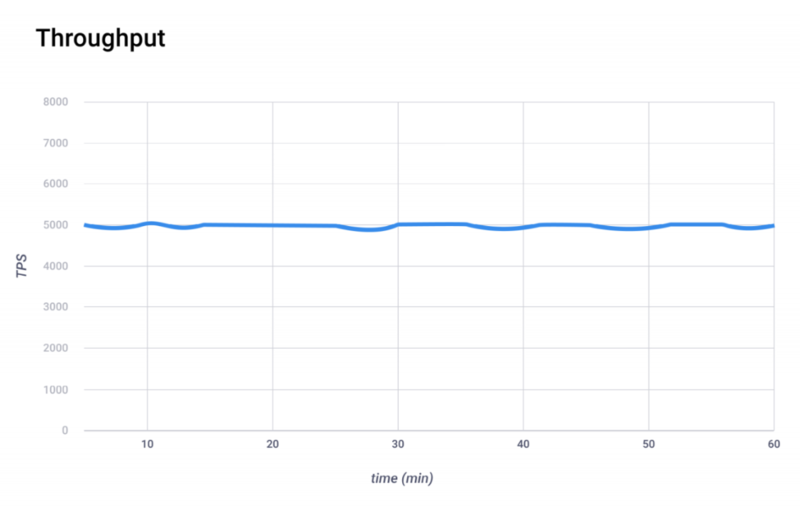 This test yielded 100,000 transactions per block with a block time of 20 seconds. The test showed efficient synchronization and stability across delegates. A TPS of 5,000 was a strong initial test; however, it is important to note that TPS is not the sole metric to evaluate chain performance. Variances in node performance and amount of decentralization will also yield different results. Stability and security of the chain are of utmost concern for us, and we will continue to run tests across various synchronization and delegation scenarios. In addition, we have other initiatives running in parallel with our technical development. 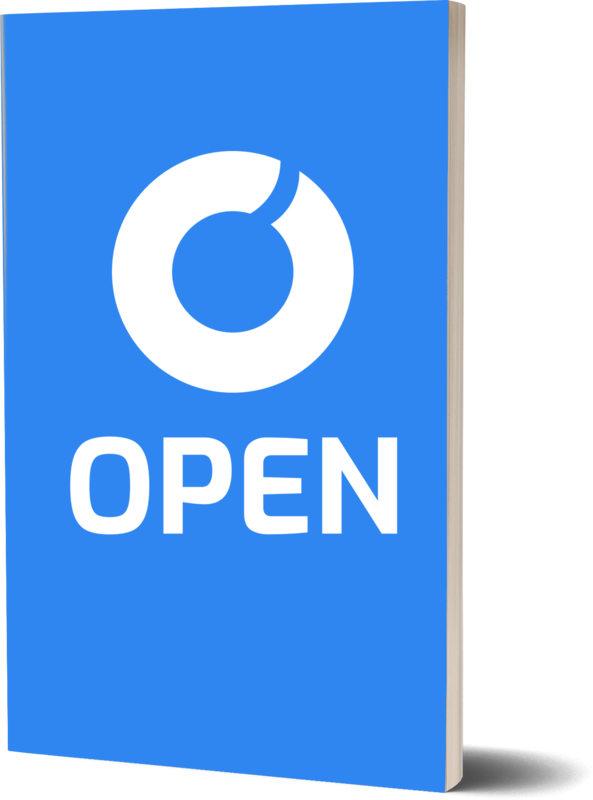 For example, OPEN is currently working on a developer portal to engage and invite talented developers to use OPEN Platform. This will also enable us to showcase some of the resources we have today for developers to utilize. As OPEN is an open-source project, we are also beginning to design our community contributor initiatives to promote usage of the platform and enhance our technology. Product design efforts that are not shown on our GitHub repositories are also underway, requiring a significant amount of time spent planning and developing. These short term and long term undertakings will ultimately aid additional developer contribution and interest in OPEN Platform’s APIs and SDKs. We are also going in a developer-friendly direction as we gear up to conduct meaningful developer engagement to support the use of decentralized technologies. We thank you for your support and are very excited for what is to come. The future is OPEN!